Life as Lauren – Filled with reflections, clothes, crafts and books! Give and take, actually. Christmas is full of unspoken family rules about present buying. Who are your staple recipients, who gets a higher budget, what can you actually afford. Even what does that person deserve. Last year I posted about a family member who crosses me off their ‘shopping list’ because they had heard I wasn’t buying presents. I did end up buying everyone a small gift each as I felt I wanted to acknowledge them all! There was a little confusion and this one family member was embarrassed that I hadn’t let them know and that they hadn’t bought me anything. This is fine because I do not buy to get a present back. Just a thank you is a nice acknowledgement. Anyway, this year the same family member made a comment (almost a complaint) that they felt obliged to buy a gift in return for receiving one. This exaplains the year before, however I felt I needed to share that although I am always thankful for receiving and I never expect it, I didn’t feel a pressing need to go and buy a present in return. I explained how money, time and size of family can play a part in my thinking and my value of Christmas present buying itself. I like to give thought to gifts and spend time with people rather than buy some rubbish they dont actually want or need! The family members reply was that I could go to Poundland and buy anything, just something, in return. The point was evidently missed. I choose not always return with a gift! The people who I buy for are the people who I feel are a part of my everyday world. I give to them because they are kind people who deserve a little treat! I sometimes give a small chocolate or I offer to babysit, or even just give a framed photo of me and them. But I do not give because I know someone is getting me something or they have got something. If I didn’t think of you before, there would be a reason. Harsh but true! I could not agree more. Do not buy gifts just to receive them and do not go overboard so that the recipient feels a need to return a gift as a way of saying thank you. You make the choice and the recipient should not pay to receive. It’s like getting a card in the post but having to pay for the stamp! I have never read the book but I have just watched the BBC’s film adaptation and I can really see why the novel was named as the Voice of Generation. It’s such a powerful war memoir and a gentle reminder of how this country came to be and it still is so relevant to the happenings around the world today. Remembering those who risk their lives daily in battle anywhere in this world is so important to do on a daily basis, not just on Remembarance Sunday. It is equally important to not let the sorrow stop you from living but to embrace life because you are fortunate to still have yours. 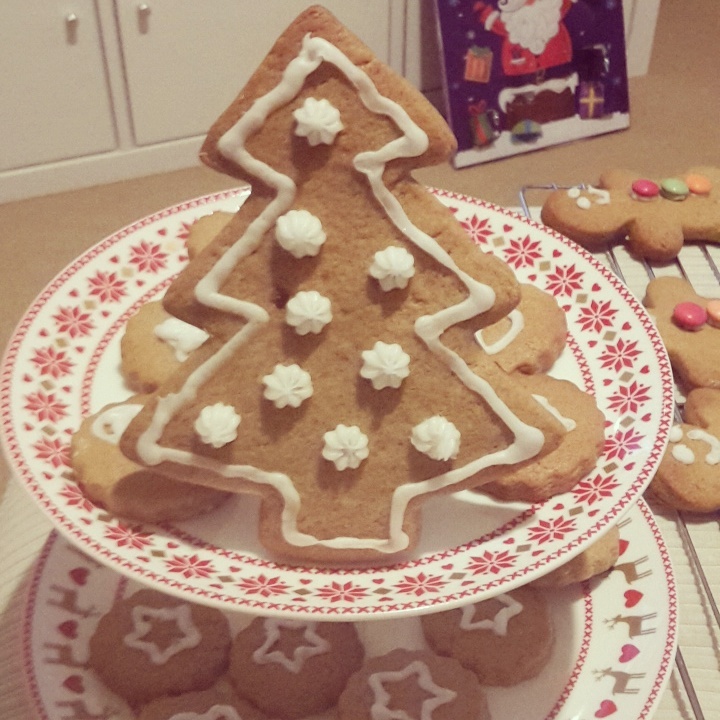 After seeing how easy it is to make gingerbread men I purchased a new cookie cutter and along with some little gingerbread cookies made this sweet tree. May have got a bit fancy with the icing baubles, it felt nicer to leave it all white rather than have smarties stuck to it. Next attempt with be smartie cookies! 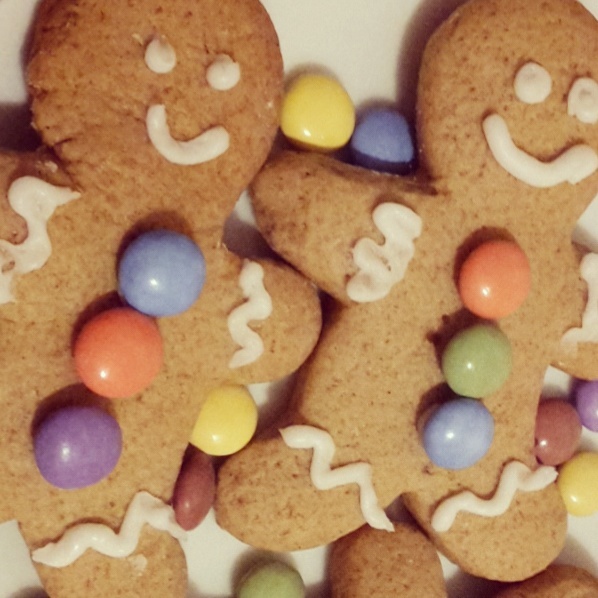 I’ve been busy making these little gingerbread men for the first time, already I am addicted! There is something very entertaining about faces on food. 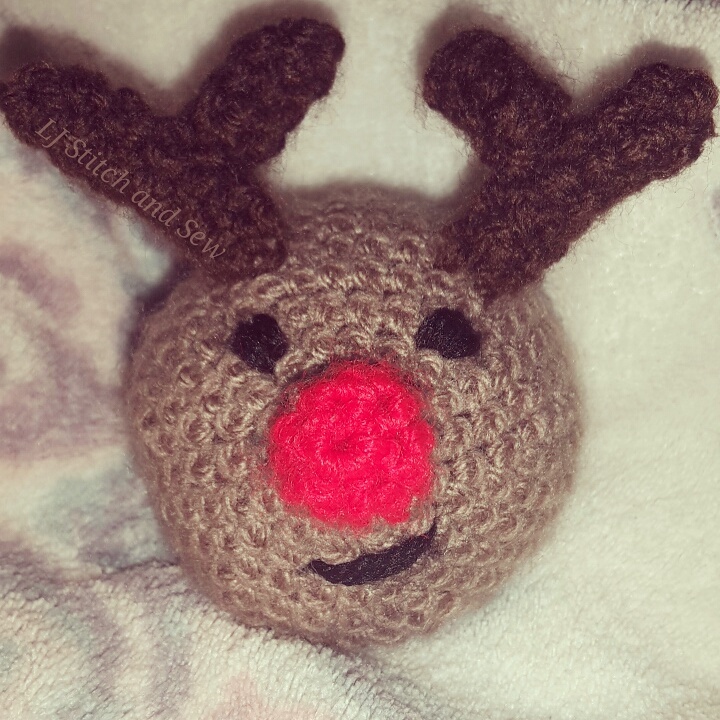 I love how the antlers have turned out on Rudolph, I have changed my pattern slightly since making him as I had planned to add legs. 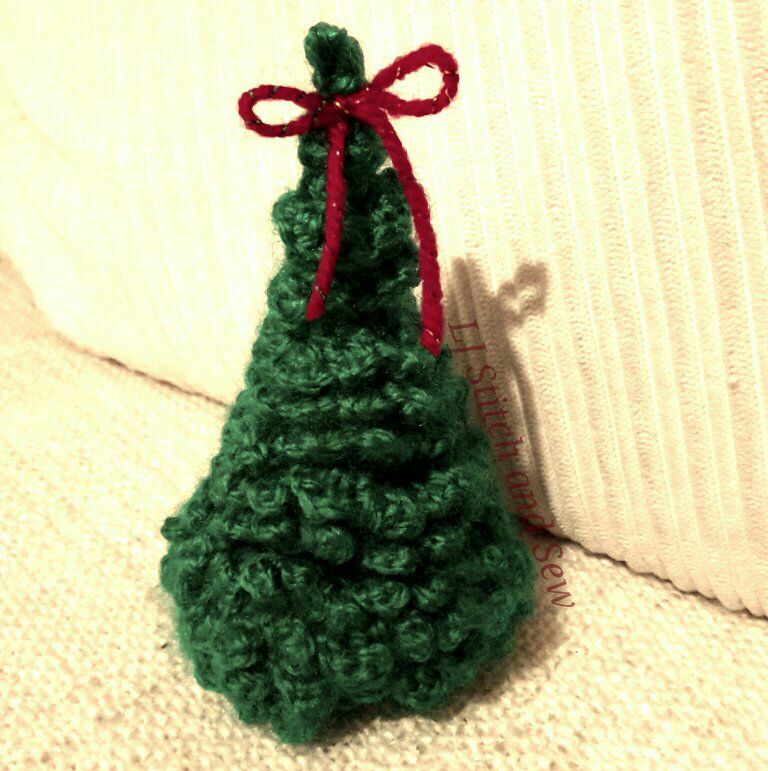 I think he will look cute as a hanging decoration! 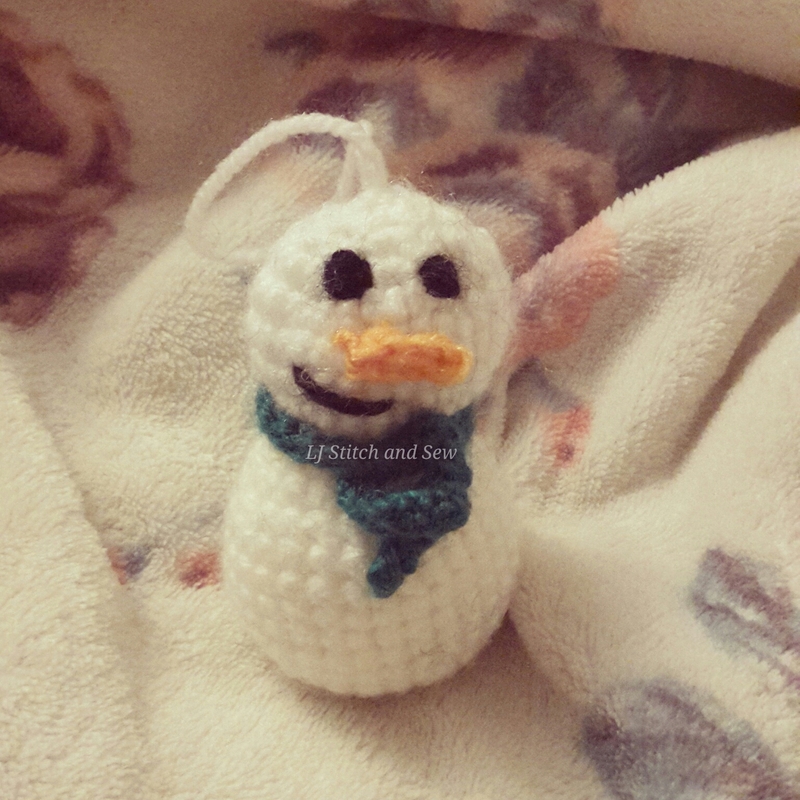 Love this little snowman, very much inspired by the Cath Kidston snowmen decorations. These trees look so sweet sitting on the side. The next job is to decorate with some beads! I have so many ideas for these but I’ve had to jot them all down for Christmas 2016 as there is no time!